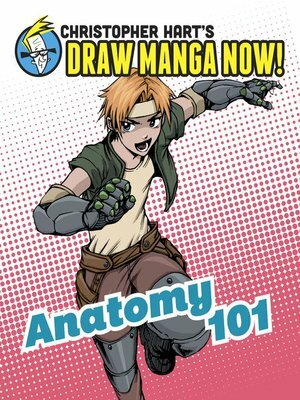 Focusing on anatomy, one of the fundamentals of drawing manga characters, Anatomy 101 teaches readers how to accurately draw the manga figure. From lessons on muscular and skeletal structure, arms, hands, and feet to poses and movement, this book covers everything readers need to go from manga fans to manga artists. After an introduction to these elements, readers will have a chance to follow along Hart's in-depth step-by-steps, and will even be invited to draw on their own, right in the book's pages.